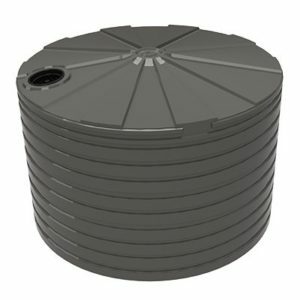 The TXD2200WTT is 10,000 litre water treatment tank used in a wide range of water treatment plants and systems. 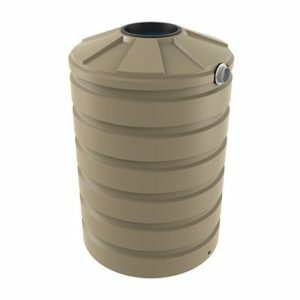 These tanks can be installed in major capital city water treatment plants or in remote facilities such as mine sites or remote communities. Tanks are often employed in water treatment processes. They are commonly used to store contaminated water, for the storage of clean water and are regularly incorporated into the treatment process. 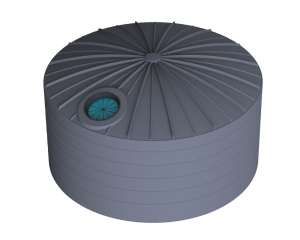 Our tanks can be used for grey water storage as well as holding both treated and untreated water. 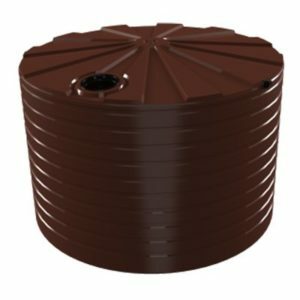 The TXD2200WTT water treatment tank is engineered to the AS/NZS4766 tanks standard and is made in Bushmans quality certified factories. Bushmans water treatment can be requested to be custom made using our extensive range of modifications and fittings to best serve particular water treatment systems. This allows for complex water treatment equipment to be incorporated into our tanks. Bushmans calls on over 30 years of experience to guarantee a reliable product and peace of mind. For more information on the TXD2200WTT tank call Bushmans on 1300 373 392 or fill out the web enquiry form below.